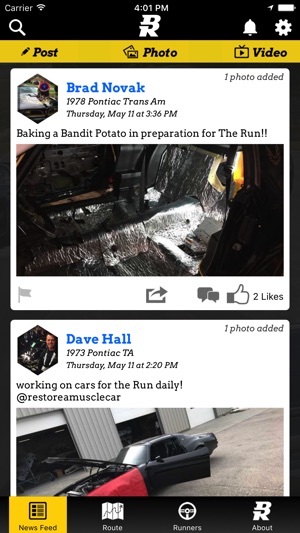 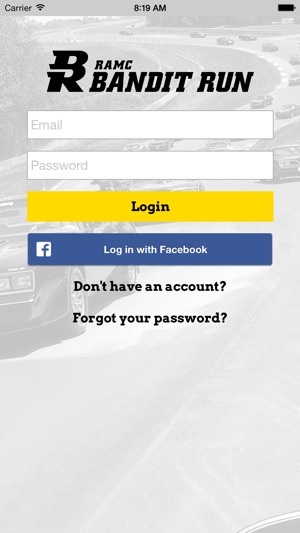 The Bandit Run app allows registered participants of the Bandit Run road rally to post comments, photos and video to to the app that other Runners can follow and to share those posts to their favorite social networks. 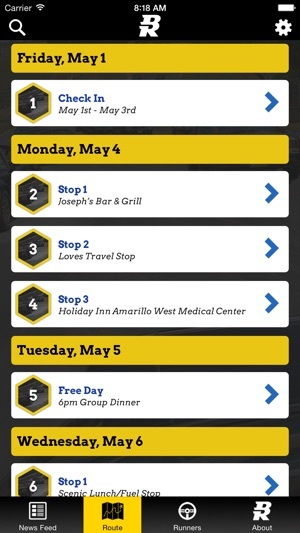 Users can see the route of the run and information about each stop along the way, as well as profile information for each runner. 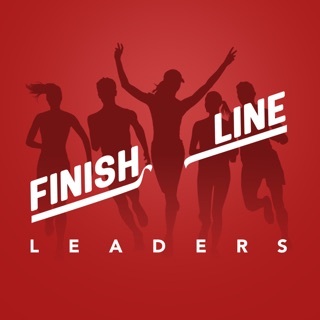 The location of each post, photo and video posted is logged via GPS and made available to other runners to join in on the fun!